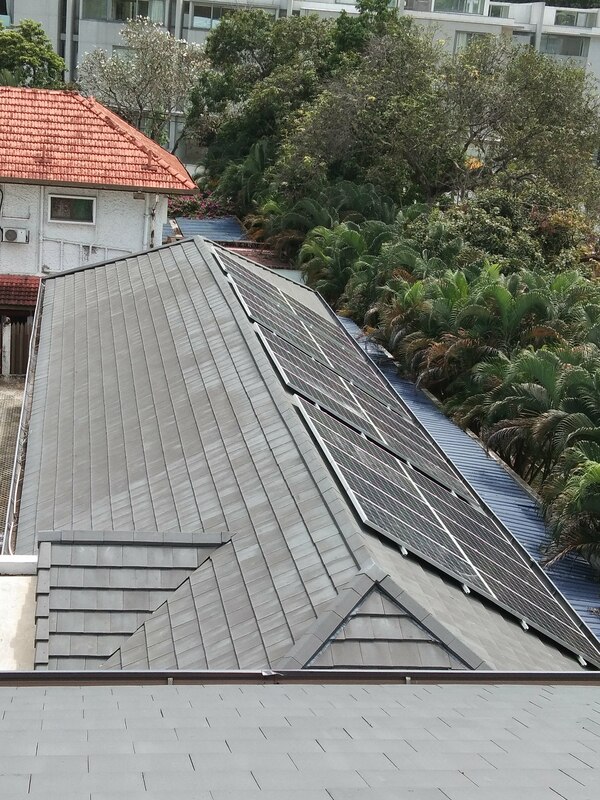 TG and the Embassy of the Holy See (Vatican) in Malaysia (the Apostolic Nunciature) collaborated to make history and to implement at the first Holy See Residence and Offices in Malaysia a solar system under Malaysia’s Net Energy Metering program. 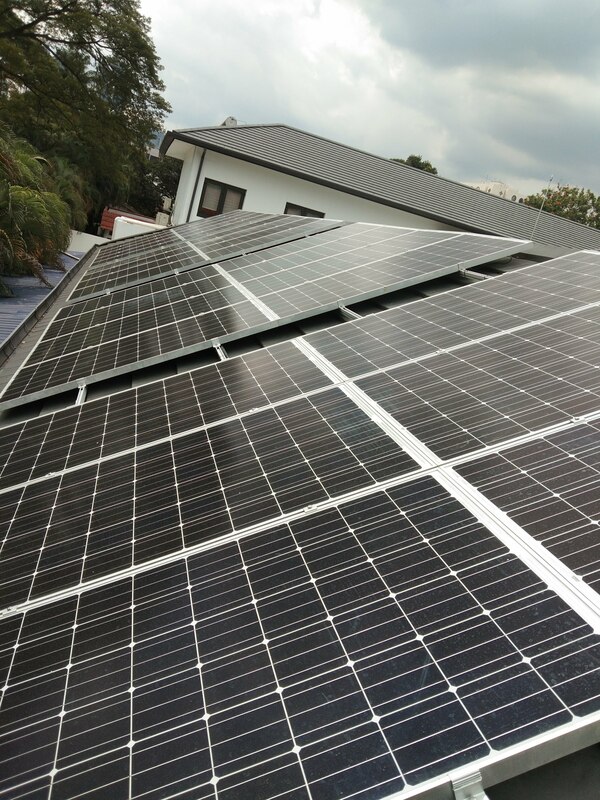 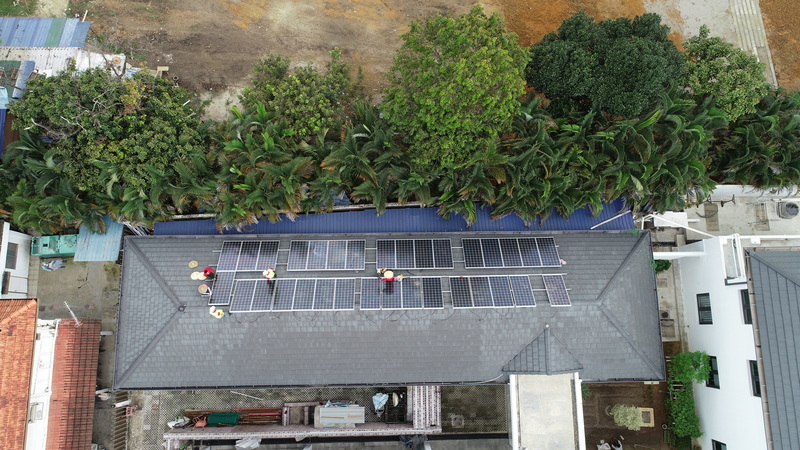 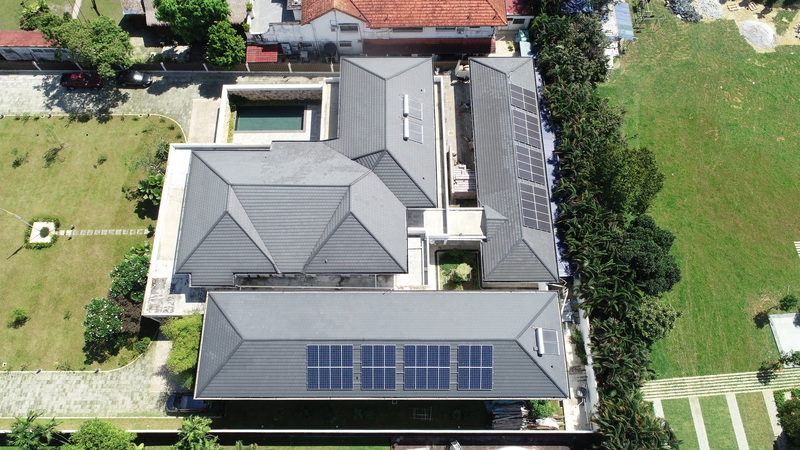 Through this 20k W Solar PV project (the “project) and other green features, the Nunciature becomes the first foreign Embassy premise in Malaysia to install a solar system and also the first to secure Platinum GBI certification. 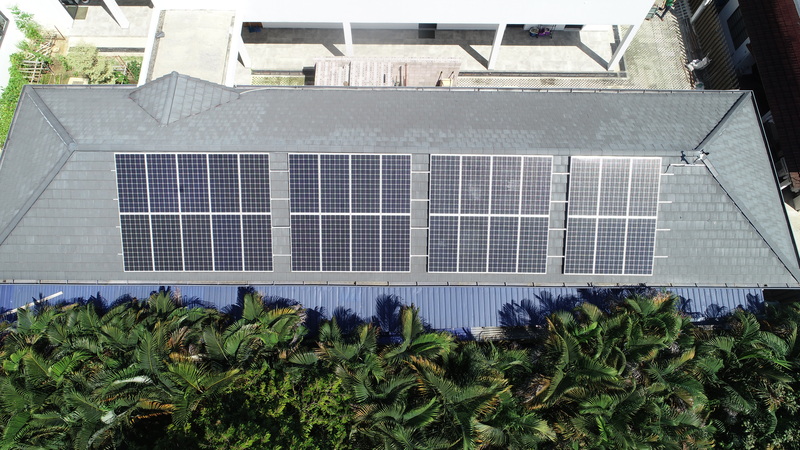 TG as the project execution partner sponsored the solar panels and provided expertise through preparation of the concept design, contractual and financial evaluations and by providing Project Management and commissioning services, thereby ensuring Project success. 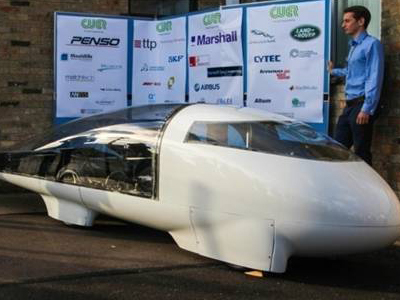 TIMELESS GREEN is a proud sponsor of Cambridge University Eco Racing (CUER). 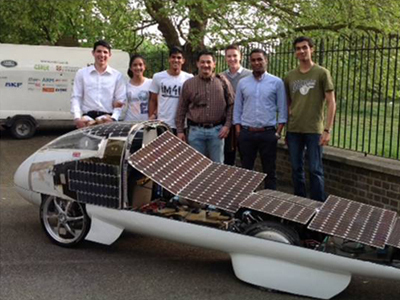 CUER is a 60 strong student organization that designs, builds and races solar powered vehicles. 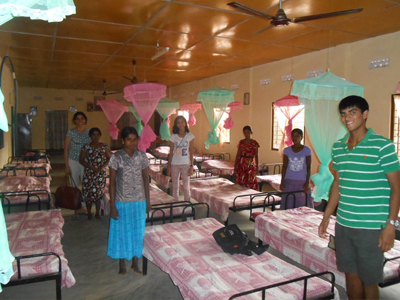 It is a not-for-profit organization that is funded through corporate sponsorship and private support. 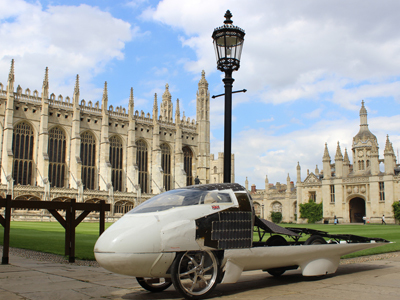 Since its foundation in 2007, CUER has been the UK’s leader in solar vehicle development. 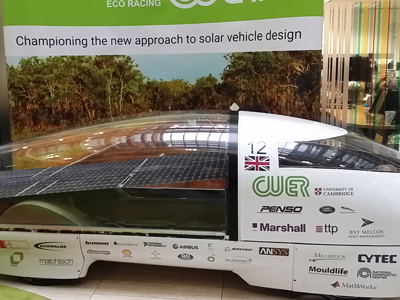 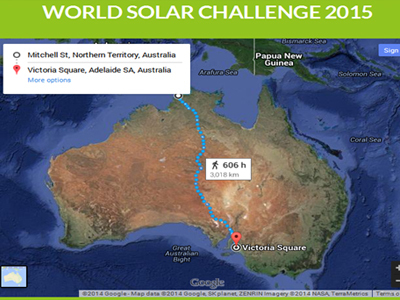 TG’s sponsorship supported the development of a design for a solar array for CUER’s 2015 car. 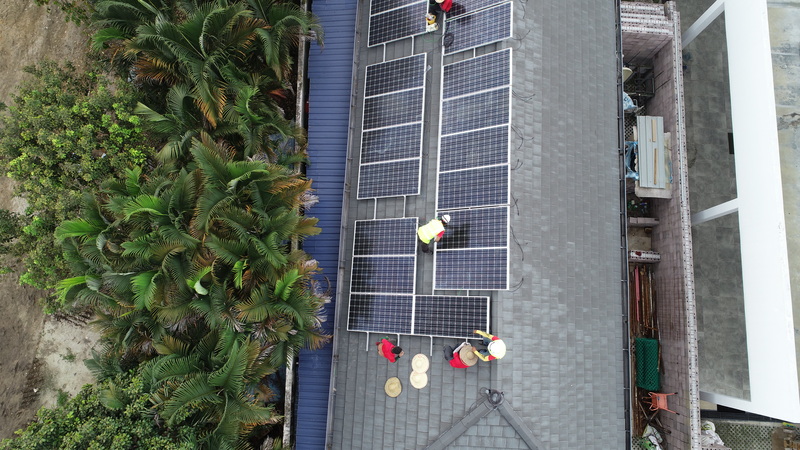 The solar array is a critical component of the solar car. 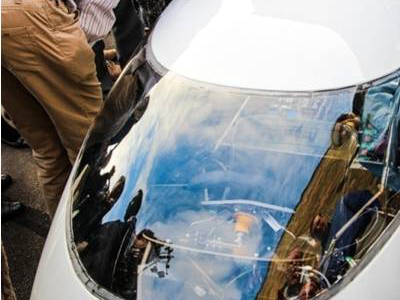 It was designed to deliver maximum electrical power and minimise aerodynamic inefficiencies. 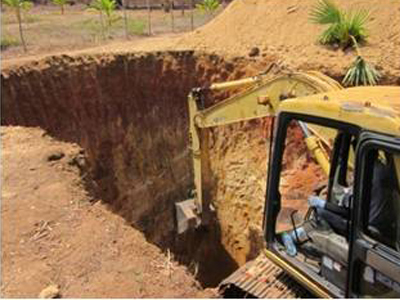 The TG sponsored project covers array testing, modelling, recovery and design. 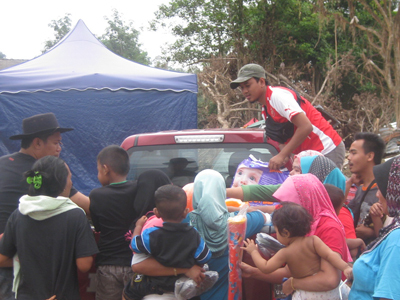 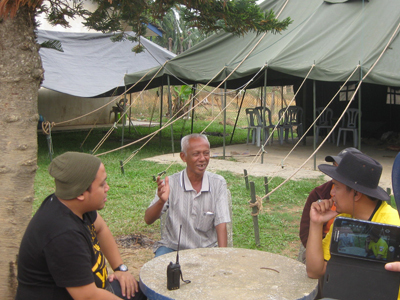 TG participated in extensive private relief efforts for victims of the Kelantan floods in January and February, 2015, donating funds, manpower and expertise. 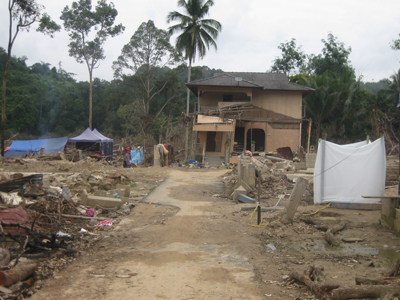 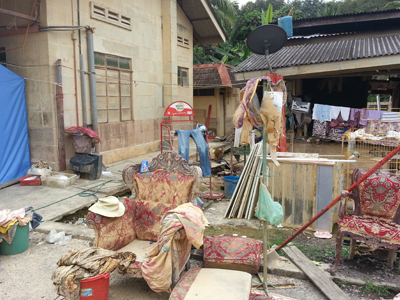 Teams coordinated with local police to bring direct aid and supplies to families. 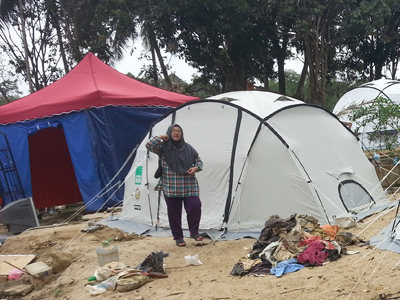 They constructed temporary shelters and subsequently rebuilt homes. 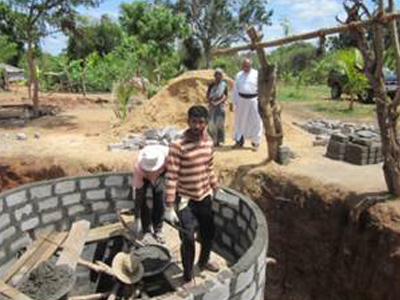 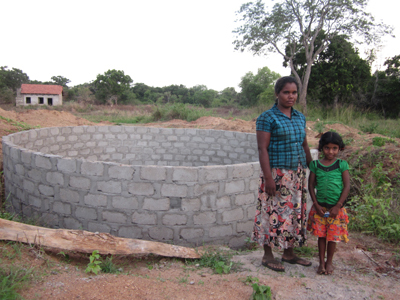 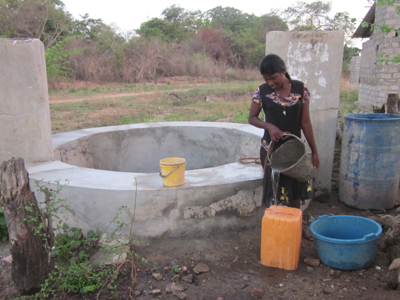 The Well Project was initiated by a group of responsible and concerned citizens as a response to the urgent need for water in communities displaced by the civil unrest in Northern and Eastern Sri Lanka. 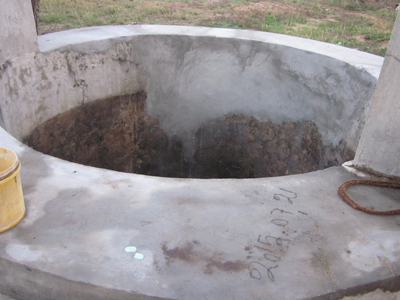 The project funds and manages the drilling of wells, which give access to clean underground water for living and irrigation. 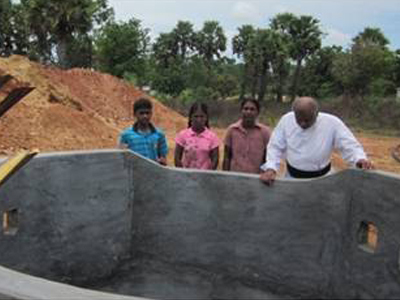 We are the proud sponsor of over 12 wells in Mankulam and East coast areas. 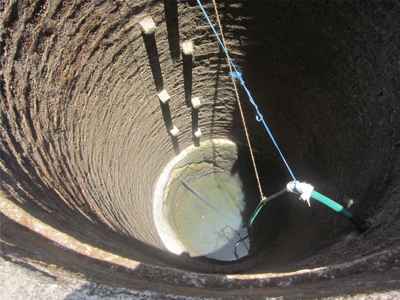 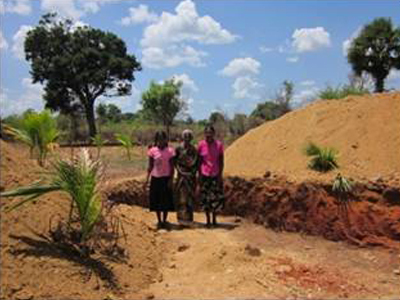 The first well was completed on August 29 2013 after hitting water at 23 feet. 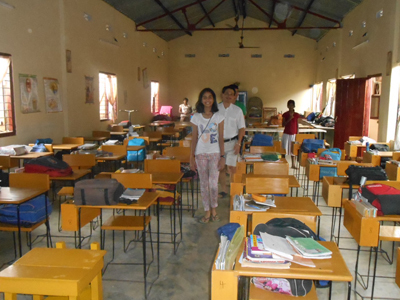 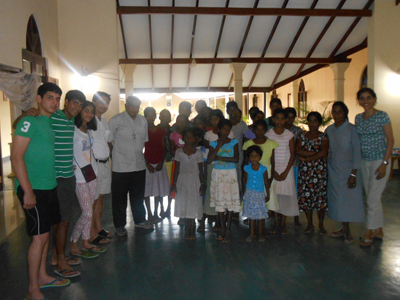 The Children’s Home cares for approximately 65 young orphans. 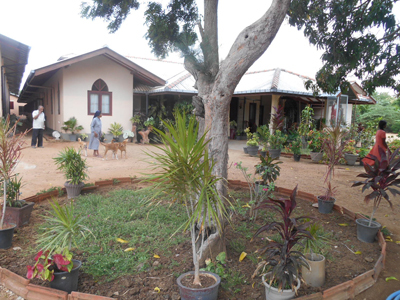 TG management visited and then contributed to the maintenance of the home and growth of its crops which provide food for the children, as well as covering the orphans’ school fees.